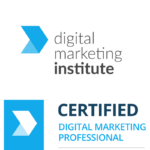 Want to work 1:1 with one of the world’s most influential digital marketers? 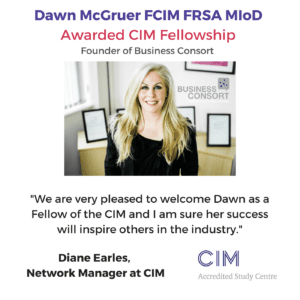 For the first time ever our Founder Dawn McGruer FRSA FCIM MIoD who is ranked #1 globally by LinkedIn in her industry has decided to launch the Academy offering a 6 month 1:1 coaching programme. 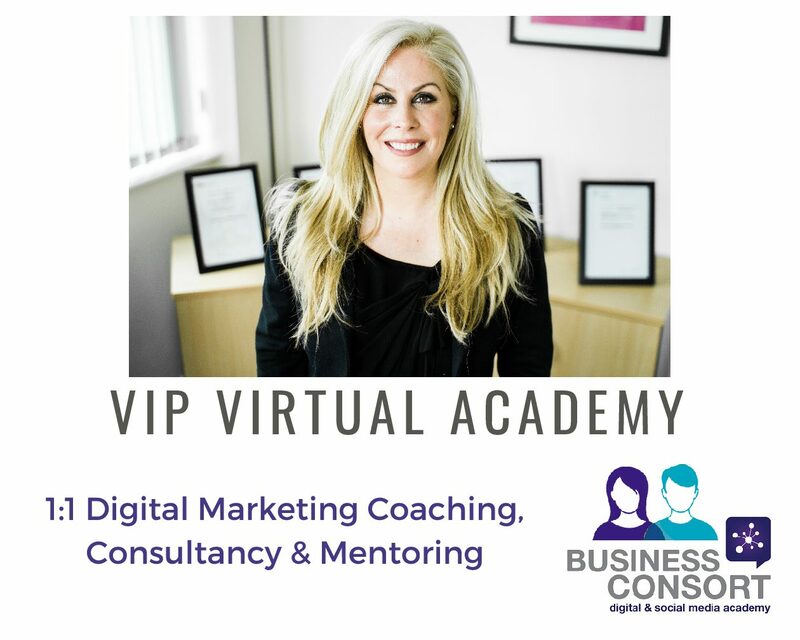 She has never worked 1:1 outside of our small number of agency clients on this basis but as her passion is developing digital skills she has developed a unique way of sharing her vast knowledge and expertise to a larger numbers through our Virtual VIP Academy. This way she can provide dedicated digital marketing coaching, mentoring and consultancy just like being your own virtual digital marketing manager. The academy will offer businesses of all shapes, sizes and sectors the chance to work 1:1 with an industry leader. 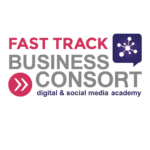 The aim of the academy is to help you maximise your digital marketing profits to scale and grow your business through helping you develop and implement the best digital strategy for your business. Dawn will use her expertise to empower you to create and run succesful digital marketing campaigns. This really is an opportunity you can’t afford to miss as the academy will only accept 20 VIP members at anytime. After 20 years of working with clients providing digital marketing consultancy and developing digital skills through our courses and qualifications it became really apparent that it is all very well devising or teaching a tried and tested strategy and then handing it over for our clients to implement, manage and measure but in reality it is actually these 3 crucial stages that require the most support so we developed a ROADMAP. This entire package is worth almost £30,000 and we are offering this amazing opportunity to just 20 VIP’s for just £1549 a month! POWER HOURS are only carried out between 9am-5pm UK time and have to be scheduled through our calendar system – First month includes the 90 minute fact find and strategy and training session then months 2-6 you will receive 2 x 1:1 POWER HOURS. They cannot be carried over and each months allocation acnnot be exceeded. 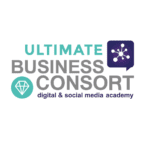 Dawn is the founder of Business Consort – Digital & Social Media Academy which boasts an alumni of 20,000 trained and certified professionals worldwide. She is an award winning digital marketing trainer, practitioner, consultant, author and speaker who has become a key influencer in the world of digital over the past 20 years having amassed over 5 million subscribers and a 45,000 strong LinkedIn network. In addition, she also was shortlisted for the CIM Marketing Excellence Award ‘Marketer of the Year’ earlier this year and has been ranked #1 globally by Linked in her industry. She is publishing her second book in Autumn 2018 and continues to be invited to speak on stages across the world to share her digital marketing knowledge. She was also invited as a lifetime Fellow of the RSA – The Royal Society for the encouragement of Arts, Manufactures & Commerce in recognition of her expertise in the field of social media marketing and her work to raise awareness of the advantages of social media to business owners. 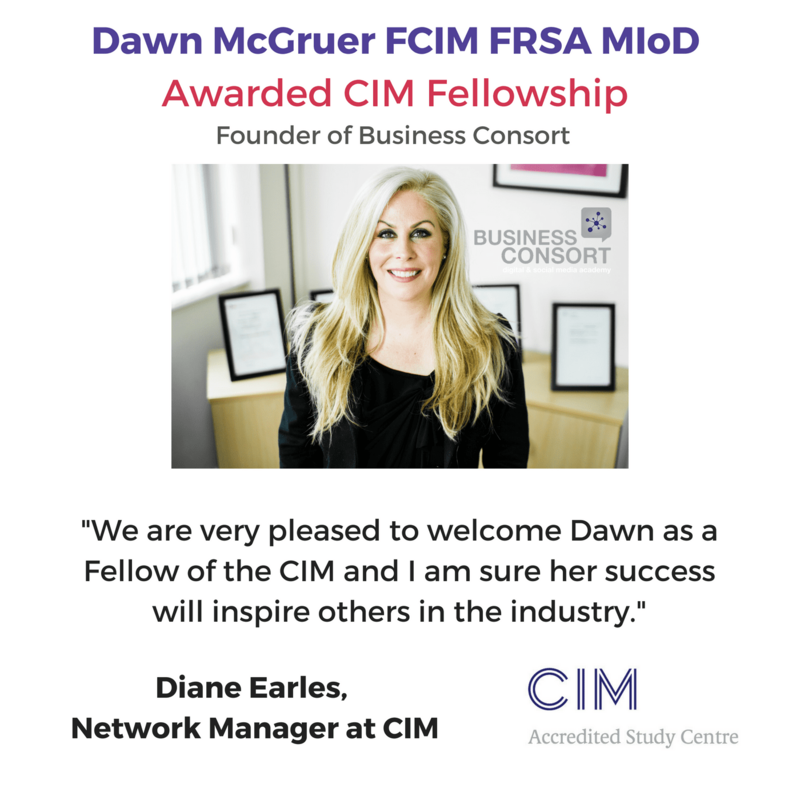 In August 2018 her vast marketing skills and experience as a senior marketer have been recognised by CIM and she has been awarded a second Fellowship which is an extremely high accolode to achieve.